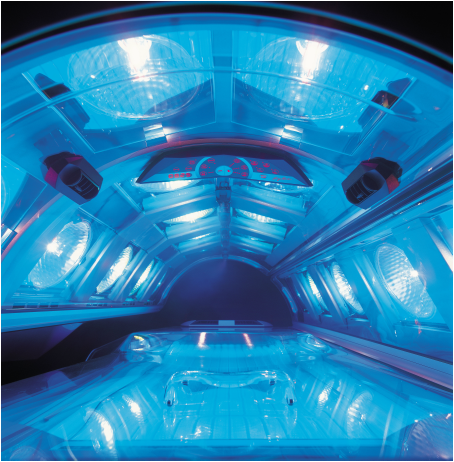 Top grade tanning equipment, a clean and friendly environment, and competitive pricing. Opened in 2004 with the first location in Apollo, PA, Bronze FX has become has become an award winning local tanning salon and quickly expanded to 4 locations. Come in and see for yourself how pleasant a tanning experience can be at Bronze FX Tanning!